Do you have a taste for beautiful flooring, especially carpets with attractive cool colours and well-fitted underlay? We have many ways to wow you with our collection of beautiful Lifestyle Carpets. For residential or commercial decor, there is a carpet to give you a homely or sophisticated look you seek. At Granger Flooring, we are the authorised dealers of Lifestyle Carpets in Brighton. This means we are licensed to deliver, fit and maintain the carpets after purchase. With ten years experience in the industry, you can rest assured you are in the hands of professionals when you work with us. We have bright carpets to suit your living room or warm tones for your bedroom, and dark shades specifically designed for lounges. We take pride in our years of experience, but it isn’t the only reason we are a preferred choice in the Brighton area. We are deeply committed to customer service; placing your needs at the forefront of our operations. Granger Flooring is registered with CheckaTrade Approved as a high-quality service company. Simply call us and one of our professionals will visit you with Lifestyle Carpet samples. Our home visits are free and give us the opportunity to measure your flooring and listen to your requests first-hand. A new carpet can be the finishing touch to a recently decorated room. It could also be the distinguishing mark that sets your home apart from others. When you buy a carpet from Granger Flooring, we also provide the fitting service. 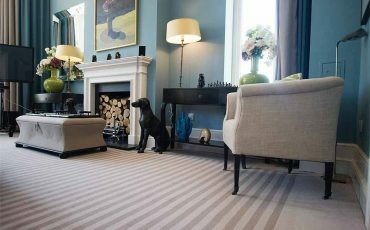 We understand how cumbersome it can be to fit carpets into certain parts of the home, and with years of experience, our specialists know just what to do. Whether a hallway or your living room, we will fit the carpet without any issues or complications. With our fitting service, we provide all necessary materials to make the set up seamless. This includes items like carpet grippers, door bars, and underlays. Our service staff will ensure you have no difficulty opening or closing your doors, and the carpet edges will be smooth. 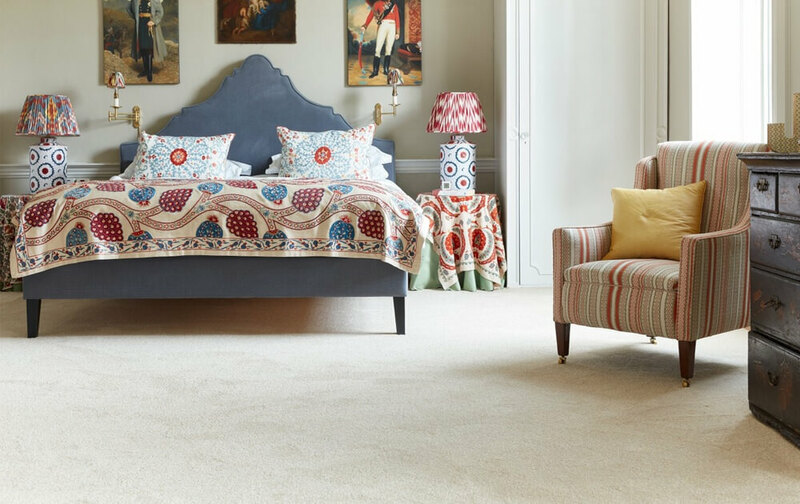 As authorised Lifestyle Carpet dealers, Granger Flooring offers a 5-year warranty on new carpets. We can also set up a schedule for cleaning. This is especially recommended if you have pets. Our cleaning solutions are 100% organic and mild. There are no allergens in our products. Our cleaning team is always available for emergencies in the Brighton area. Granger places priority on service response, ensuring a team arrives within an hour of your call. GJP Flooring is proud to offer Lifestyle Carpets in Brighton, a large town located in East Sussex in South East England. Hollingdean, Hove, Mile Oak, Moulsecoomb and Hollingbury are also part of GJP Flooring’s Lifestyle Carpets area in the City of Brighton and Hove. Last in order but nevertheless important, GJP Flooring’s Lifestyle Carpets cover the Brighton Municipality including Brighton Marina, Stanmer and Bear Road area.